Are you planning a redesign for your company website? Setting the right goals could be the difference between website success and failure. Research by HubSpot shows that 72% of business websites receive a failing grade of 59/100 or lower and according to my research for Forbes, the number one reason for website failures is not having a clear business objective. If you don’t have a clearly defined goal for your website and you are not convinced that you should set one, I encourage you to reconsider. 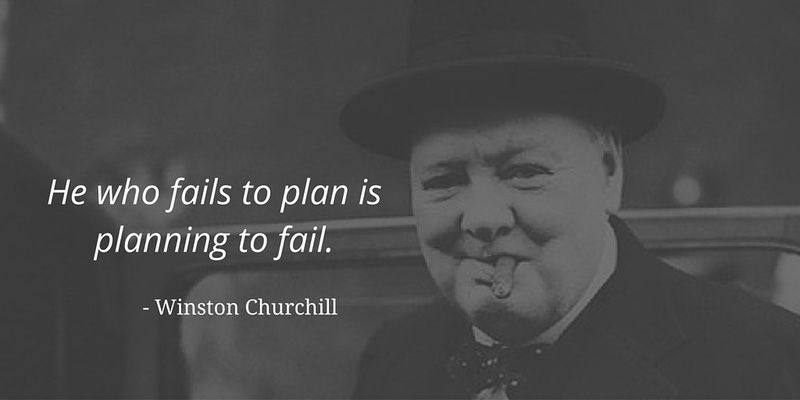 As Winston Churchill once said: “He who fails to plan is planning to fail". This article might just save you from making this critical mistake. For those of you who already know the importance of having business objectives for your website, let’s look at the best practices for setting them. Note that interviewing website stakeholders, whose performance may be improved with a better website, could result in multiple goals. There is nothing wrong with that. 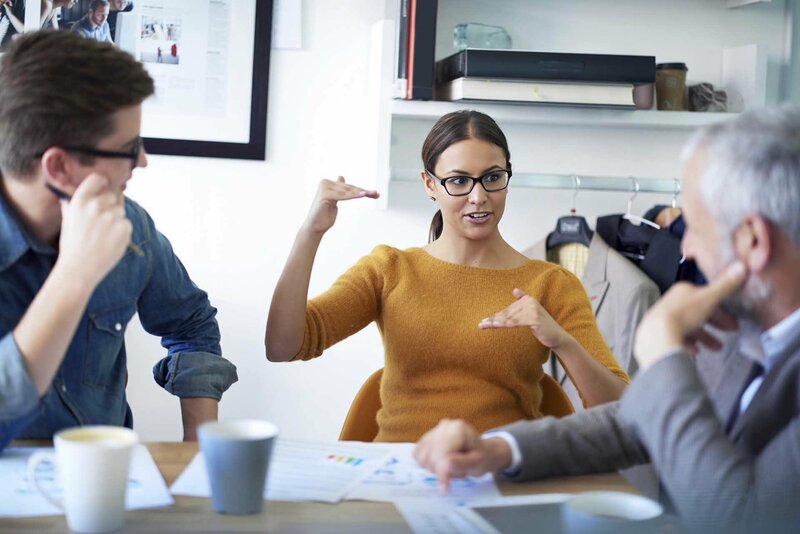 In fact, interviewing department heads early in the process will allow you to get the most out of your website by ensuring that it is in line with the plan for the entire company. You can see some of the departmental goal examples in my article, 15 SMART Website Goals Examples. How is your current website doing? It is remarkable how many organizations haven’t set Key Performance Indicators (KPIs) for their current website. 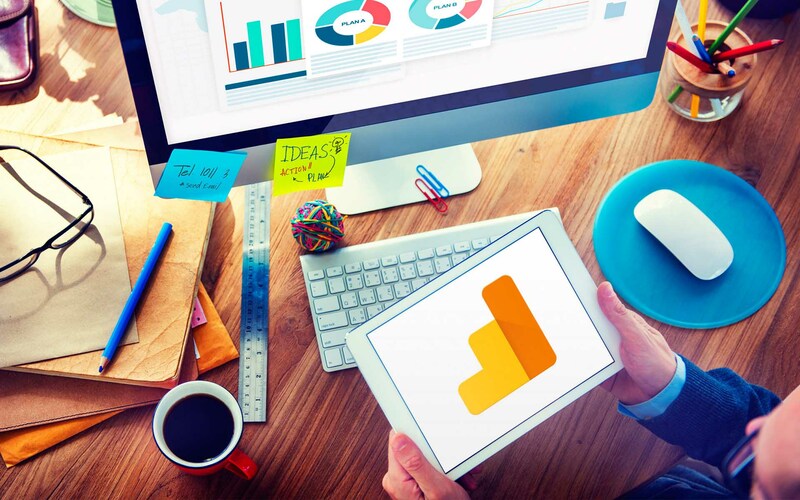 Without knowing your current website metrics, how can you set realistic goals for the new one? Quite simply, you can’t. Before you embark on your website redesign project, you should determine how well (or poorly) your current website is doing compared to where you would like to be. If your goal is to increase qualified (relevant) leads, you should know how many qualified leads your current website is generating now. Another common mistake is what I call the “vanity goals trap”. Many businesses set objectives and focus on metrics that don’t necessarily translate into business success: more visitors, more page views, longer visit duration, etc. Getting more traffic to a website is generally perceived as a positive trend, but does this traffic translate into more leads? It depends on whether you are attracting and engaging the right audience. Generating more leads might not mean anything if those leads are not qualified or don’t represent the potential high value customers. More page views and longer visits are typically a good thing, but what if your visitors are struggling to find desired information? What might look like high engagement might indicate problems with your website navigation or content. Every situation is different, but it is important to choose goals that directly lead to business success. They should be unambiguous and 100% clear. 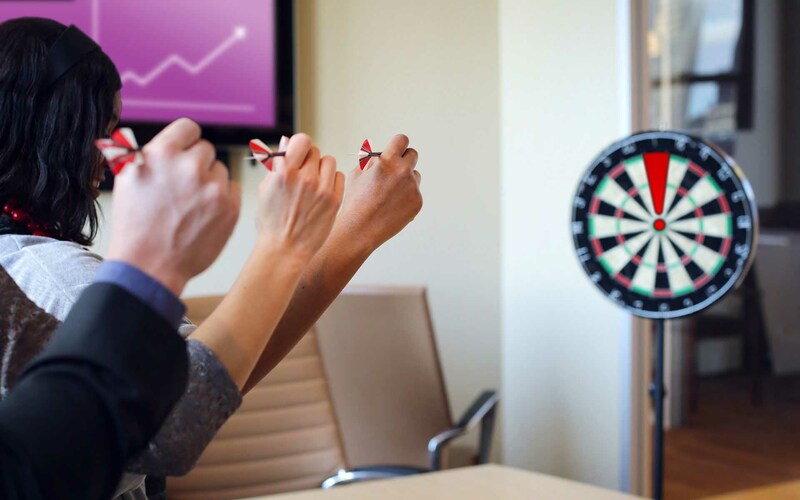 Now that you’ve interviewed company’s stakeholders and benchmarked your website, you’re ready to set some goals. 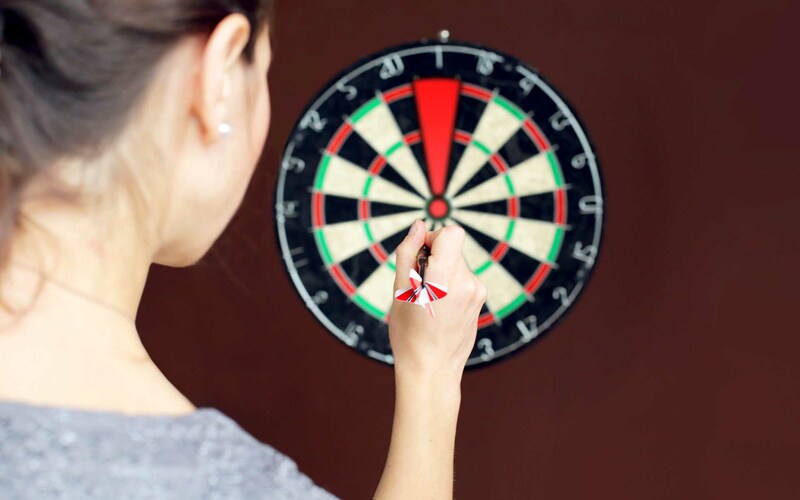 A good method for setting your website’s business objectives is the SMART Model. 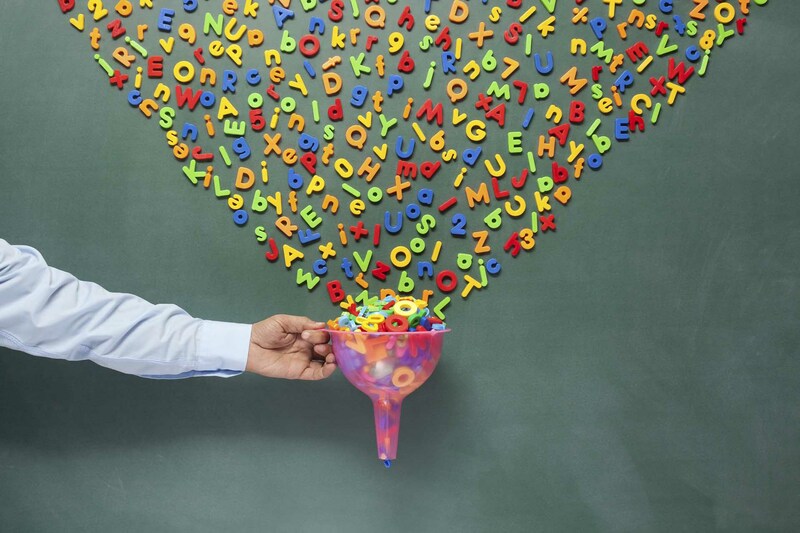 SMART is an acronym for Specific, Measurable, Attainable, Relevant, and Timely. This model helps you set website objectives in a way that focuses on achieving business results. Download our SMART Website Goals Worksheet, which will guide you through setting some of the most common website goals. The conversion rate is one of my favorite metrics because it measures the true performance of the website (output) and is not affected by external factors, such as fluctuations in traffic (input). I also prefer setting relative goals (10% more leads) as opposed to absolute numbers (1,000 leads) because this also measures website performance regardless of fluctuating inputs (traffic). You can find more examples of website objectives in our website goals worksheet. How will you know it is accomplished? Measuring is the key. If you can’t measure, you can’t tell how your website is doing and, therefore, you can’t improve. Some KPIs are tricky to measure. If you find yourself stuck, read "How to Measure Your Website’s Performance: Best Metrics & KPIs". Engaging our target audience through unique value propositions and more effective calls-to-action are projected to produce a 10% increase in lead flow. An additional 10% can be accomplished by driving traffic to the website using paid advertising and SEO. Industry averages suggest that a conversion rate increase of 5% is realistic and can be accomplished by featuring better quality product photos, videos and customer testimonials (social proof). Usability testing suggests that UX improvements to the website can result in a customer satisfaction increase of 10% or more. 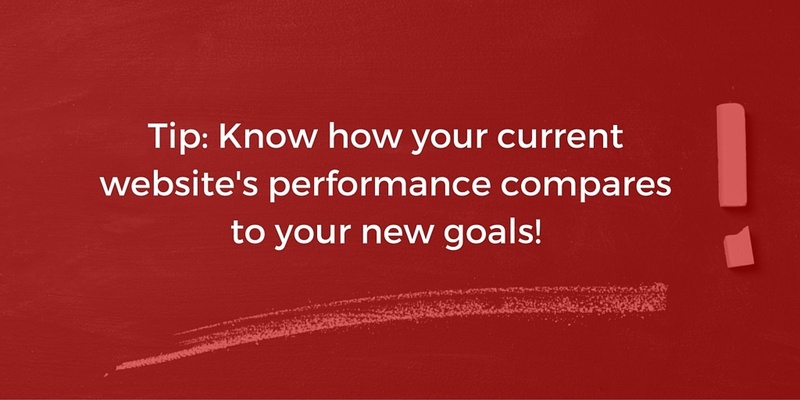 You should always start by looking at the performance of your current website to determine if the new goal is realistic. Ask yourself: is doubling the number of leads or going from 0 to 100,000 realistic? If not, set a less ambitious goal. Remember, this is a preliminary goal. You may need to adjust it after you conduct a Website SWOT Analysis. The 20% increase in website leads is aligned with next year’s marketing department goals of generating 20% more leads than last year. The 5% increase in sales through the website is aligned with the company’s goal of increasing revenue by 10% next year. Improving customer satisfaction by 10% is in line with the CEO’s initiative to improve the customer retention rate by 10%. Again, beware of vanity goals. Make sure that there is a clear path from what you want your website accomplish to the business objectives of your company (or departments). When in doubt, run these goals by your stakeholders. When would you like to publish the website? The 20% increase in website leads will start with an initial 10% resulting from website improvements that can be realized 6 months from now with the website launch. The other 10% will result from driving additional traffic to the website through paid advertising and SEO that will take at least another 6 months before producing desirable results. While the website redesign will result in an immediate increase in conversions, achieving a full 5% will require further tweaks and improvements that may take an additional 6 months, totaling 12 months. The increase in customer satisfaction can be expected immediately after the website redesign (6 months from now). You should always look at the “big picture”. Start with the time it will take to redesign your website, but also factor in that some effects, such as driving more traffic or continued website optimization, might not be immediate. Now that you’ve learned the benefits of the SMART model, go ahead and set some goals for your website by filling out this simple worksheet with examples. According to a study done at Harvard, those who write their goals down (rather than just keeping them in their head) accomplish significantly more than those who don’t. Written goals, quite literally, create a clear vision and allow everyone on your team to be on the same page. They result in a more focused approach and more strategic thinking. They also provide for better accountability and measuring of results, create better team cohesion and are even known to boost morale. There is absolutely no downside to writing down your goals, only benefits. Set your website objectives today and you’ll be on your way to a website that exceeds expectations!